Nanjing Saturn Crop Protection Co., Ltd. Advantage of EC 1.There is no Turbidity,delamination and sedimentation after long time storage. Advantage of SC 1. The powder particle diameter is smaller,no dust pollution, strong seepage force. 3. My company have the professional pre-sale team,gurantee the lowest prices and good quality. 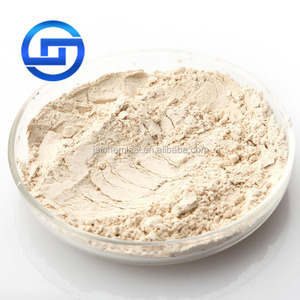 DP Dustable powder Generally used for dusting, not easy to be diluted by water, with larger particle size compared with WP. WP Wettable powder Usually dilute with water, can not used for dusting, with smaller particle size compared with DP, better not use in rainy day. 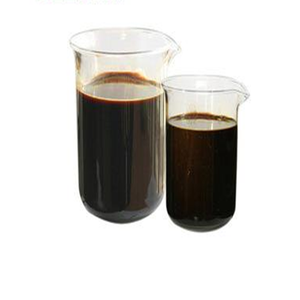 EC Emulsifiable concentrate Usually dilute with water,can used for dusting, soaking seed and mixing with seed, with high permeability and good dispersity. 100ml 250ml,500ml,1l,5l,20l,200l, 1000l or as your request 1.Sample is available 2.ISO 9001 FAO standard 3.Various packings 4.Quick response 5.High quality/good price & service as a fast-growing,active and professional company, rely chemicals ltd. rely has been working in thisfield for nearly two decades, with the professional and high effective team. we has strongcompetitive and quality products supported by two cooperated manufacturingbases located in jiangsu province. 1. Q: Are you a trading company or factory9 A: We have two subsidiary factories more than ten years. 2. Q: What is the cost of your products9 A: We have so many products and have different formulation of every series. 3. Q: Do you have distributors in our country9 A: We are looking for distributors in the world. Low toxicity. Low toxicity. Low toxicity. Benomyl 50% WP,Benomyl Benlate Fungicide Formulations: Benomyl 50% WP Application: Systemic fungicide with protective and curative action. Controls a wide range of disease of fruit, nuts, vegetables, mushroom, field crops, turf, ornamentals and trees. Examples include control powdery mildews, bitter rot, eye rot, brown rot, blossom wilt, scab, leaf spot, purple blotch, leaf mould, stem rot and black stem rot etc. 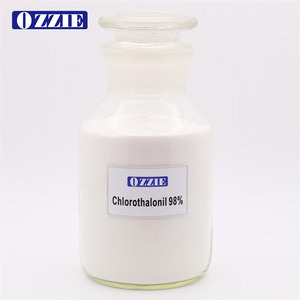 Chico Crop Science Co., Ltd.
Mode of action Fungicide with protective action. ) of banana and melanose (Diaporthe citri) of citrus. 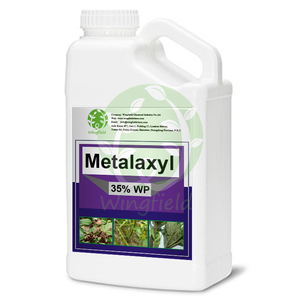 Used for foliar application or as a seed treatment. Mancozeb Broad Spectrum fungicides 8018-01-7 90%TC Mancozeb 90%TC CAS: 8018-01-7 Chemical Formula: C4H6MnN2S4 Application: Mancozeb is an ethylene bisdithiocarbamate protective fungicide which can inhibit pyruvic acid being oxidated so as to kill the Epiphany,It is used to protect many fruits, vegetables, and field crops against a wide spectrum of fungal diseases, including potato early and late blight, leaf spot, downy mildew , scab of apple by foliar spraying. It is also used for seed treatment of cotton, potato, corn, peanut, tomato, and cereal grain. Mancozeb is compatible with many systemic fungicides in order to increase the efficacy and prevent the development of resistant. Alibaba.com offers 24,380 fungicide products. About 74% of these are fungicide, 26% are insecticide, and 13% are herbicide. A wide variety of fungicide options are available to you, such as free samples, paid samples. There are 23,625 fungicide suppliers, mainly located in Asia. The top supplying countries are China (Mainland), India, and Malaysia, which supply 96%, 1%, and 1% of fungicide respectively. 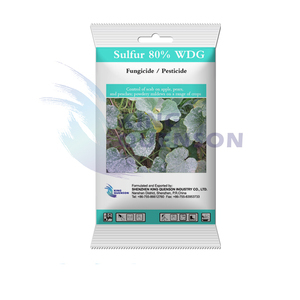 Fungicide products are most popular in Southeast Asia, South America, and North America. You can ensure product safety by selecting from certified suppliers, including 7,214 with ISO9001, 2,435 with Other, and 813 with ISO14001 certification.